All I can say is, it's sad that there are guns in schools at all....even colleges & universities! Ugh this is so common now-a-days... and its so scary people taking their own lives in fear that it will never get any better. I don't even know what to say. I went to grad school at ASU and still love to go up there to the library or to events like concerts. This is sad for the family, for fellow students and faculty, and also for the professor who was there. My sympathies and thoughts go out to all. 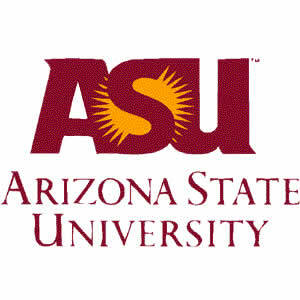 My daughter graducated recently from ASU, and was shocked, too. Stunned. Sad...and scared for all the great students that fill our schools rather than the ones who do this. There's no amount of words that could ever be used to excuse this violence, or to describe what sadness this has left for all those involved.